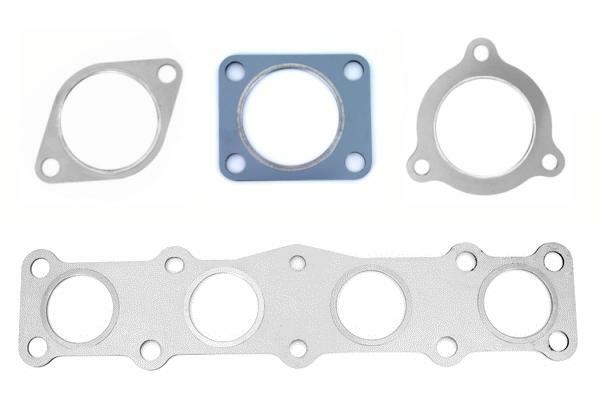 At GrimmSpeed we have worked with endless amounts of aftermarket gaskets, none seem to work as well as the multi-layer steel OEM style gaskets. The issue with the OEM gaskets is that they are very expensive for what you get. Well Grimmspeed has your answer, premium multi-layer steel w/ stainless steel fire-ring gaskets at a great price AND is 100% thicker than OEM.